Orange score with .06 seconds left to beat Villanova 5- 4 ! 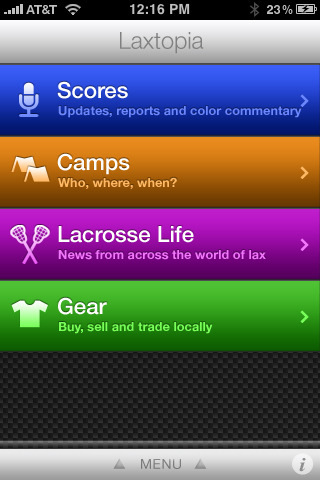 Download the FREE -APP for lacrosse…LAXTOPIA ! The Orangemen of Syracuse face off against the Cavaliers of UVA this Friday, March 4 @ 6 PM in the Carrier Dome. Here is Zen’s prediction. ZEN’S PREDICTION: This is a easy one. I saw UVA play last weekend at Stony Brook, and despite Steele’s Herculean effort , the Cavaliers looked slow and rusty and not like the most physical team in the world. On the other hand I saw the Orange against Army, and even though Army played them tough, the Orange seem to be in different class then the Black Knights. 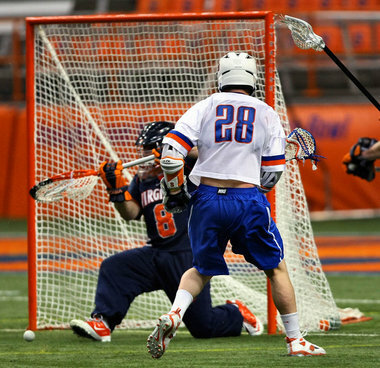 With Jo Jo Marasco dominating every inch of the field and with John Galloway just getting warmed up, I think Mr Stanwick , LaPierre, and Starsia are in for a good old fashioned womping in the DOME.. My pick Syracuse 11…UVA 7…That sounds close but I don’t think it will be . Desko will be smiling ..